Steel Authority of India Ltd on Wednesday said that it produced 16.3 million tonnes of crude steel in the current financial year, the company’s best ever saleable steel output during the year. 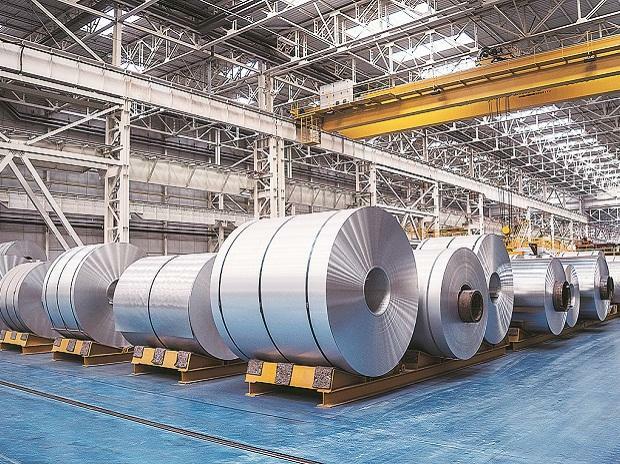 Total steel dispatch from SAIL was the highest ever at 14.86 million tonnes during FY’19 due to a dedicated logistics set-up created by SAIL recently, the company said in a release. These efforts resulted in 8% increase in steel production over the corresponding period last year for the country’s largest steel maker. Almost all the major segments of the company -- Hot Metal, Crude Steel, Saleable Steel and Sales – reported a a growth of 10%, 8%, 14% and 13% respectively. In FY’19, SAIL had the highest ever production of 985,000 tonnes of higher grade Rails. The production of Rails got momentum in the second half of FY’19 with around 566,000 tonnes of production and 35% higher than the first six months. In line with this improved performance, the company has managed to improve its turnover by 16% which now stands at Rs 66,100 crore. SAIL Chairman Anil Kumar Chaudhary appreciated the efforts of his employees but felt that the that the challenge for next year is much higher with a plan of 21% increase in production of crude steel and similar growth in sales to catch on with fast growing domestic steel consumption backed up by increased demand from infrastructure and construction segments. “The entire Organization is fully geared up to scale new heights in FY’20”, he added. SAIL's third quarter consolidated net profit jumped manifold to Rs 616.30 crore during the quarter ended on December 31, 2018, helped by lower stocks level and higher income. The company had posted a net profit of Rs 43.16 crore during the same quarter a year ago. Total income of the company rose to Rs 15,910.46 crore during the quarter under review from Rs 15,443.13 crore in the December quarter of 2017. Total expenses fell to Rs 14,937.43 crore in October-December 2018 from Rs 15,317.51 crore in the corresponding quarter of the previous financial year.